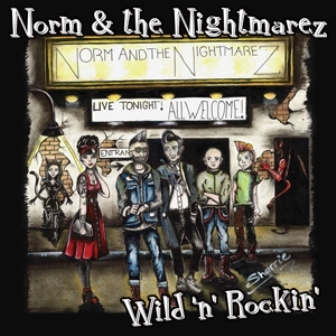 4 brand new recordings from UK Rockabilly/Psychobilly trio Norm & The Nightmarez on 7" coloured green vinyl(Lim.ed )!! . 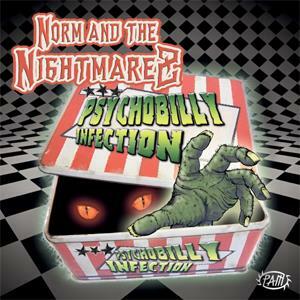 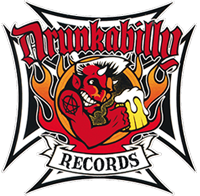 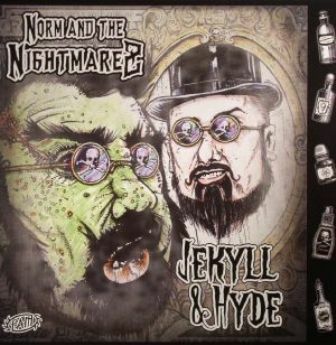 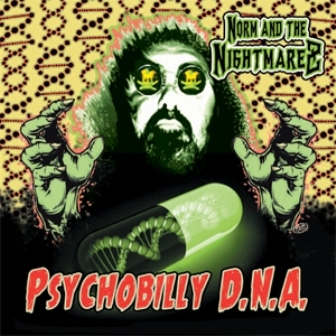 NORM AND THE NIGHTMAREZ : Psychobilly DNA !